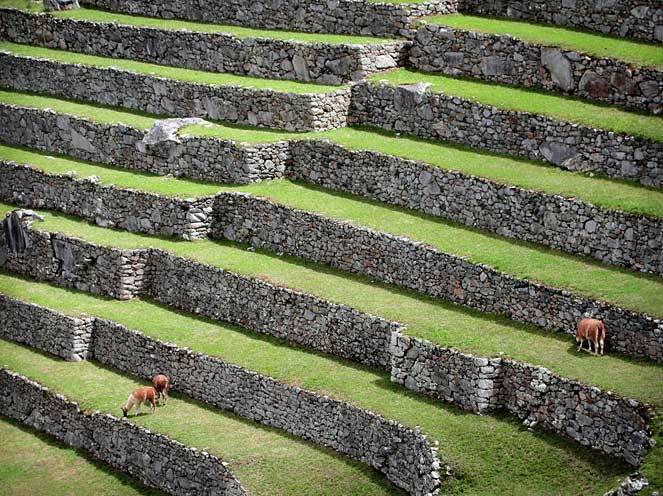 Llamas and Inca terraces at Machu Picchu; a familiar image of Peru. 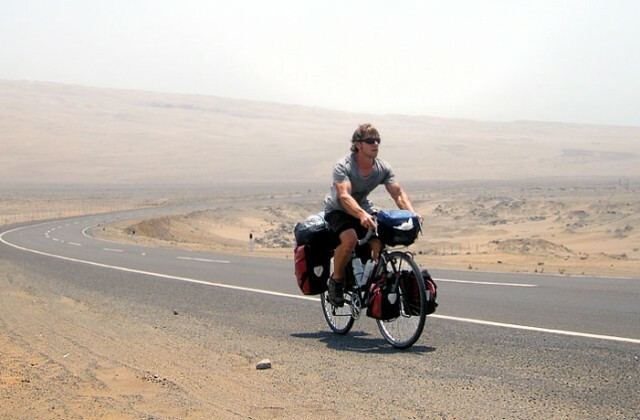 Peru was the first country I travelled by bicycle and I’ve been back several times over the years. I don’t think I really appreciated Peru on my first visit. I didn’t know the history, couldn’t speak Spanish, couldn’t tell what was Peruvian from what was Latin American. Now, after years spent touring the rest of Latin America, studying history, and learning Spanish, I realize how extraordinary and how unlike its neighbours Peru is. Sure, in many ways Peru is a typical Latin American country: colonial buildings, plazas, churches, street-vendors, shanties, telenovelas, fútbol. And it’s a typical Andean country: llamas, Inca ruins, panpipes, snowy peaks, scary roads. 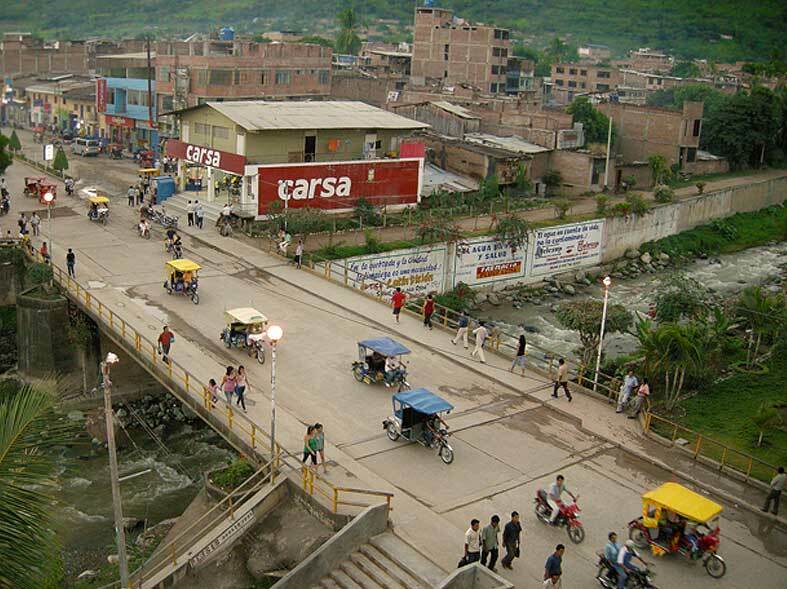 But then there are las cosas peruanas, those Peruvian things that make Peru, Peru. Two wheels vs. three wheels; get ready to hone your mototaxi-dodging skills on Peru’s urban roads..
As a cyclist, the first Peruvian thing you’ll notice is the mototaxis. Other countries have vehicles they call mototaxis, but only Peru has those noisy three-wheelers with the colourful, open-sided canopies buzzing and weaving down every street. You soon develop skills to deal with them. 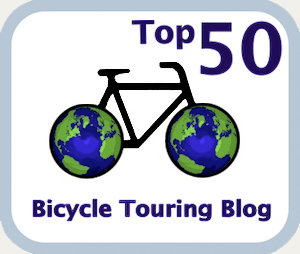 After a month of touring, you’ll be weaving and jockeying for position with the best of them. And there’s another mode of transposition uniquely Peruvian; the surfing totora, a reed fishing boat (different than the Andean versions), on which the riders surf back to shore with their catch. See them in action in Huanchaco which is also a great place to take a break from the bike for a few days (this area has a very comfortable climate and lots of interesting ruins nearby). Protective bulls, standing guard over Peruvian homes. As you cycle through the towns and hamlets of Peru’s central mountains, look up and you’ll see something else that’s truly Peruvian. 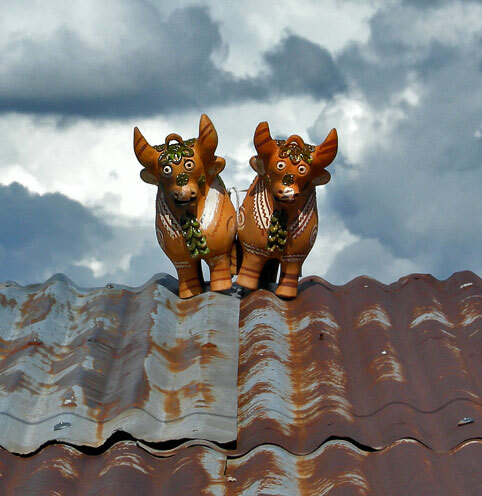 On the roof of most houses sit two ceramic bulls. You’ll find them on even the most humble of dwellings, staring out at the world, supposedly guarding off evil spirits. Guidebooks often mention Peru’s unique gastronomy. Many of the items they mention, however, are similar if not identical to those found in other Latin American countries; the cuy, the ceviche, the pisco (although the dispute with Chile as to who gets to claim this drink continues to rage). 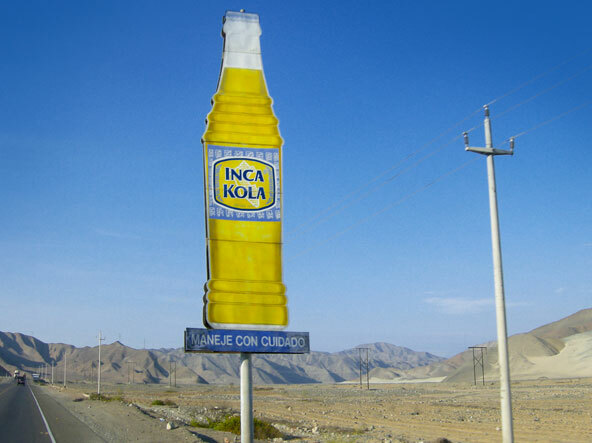 But there is one item that’s unquestionably Peruvian; Inca Kola, la bebida del Perú. Inca Kola, and its fizzy, neon-yellow, cream-soda-tasting imitators, are a truly Peruvian phenomenon. The bottles line the shelves of every supermarket and the billboards line the shoulders of every highway. It outsells Coca Cola (despite their claims to the contrary) and is every bit as tooth-rottingly sweet and bad for you. Not to say that I haven’t from time to time enjoyed an ice cold IK bought from a wooden shack on the side of a dusty desert highway. It’s part of the Peruvian experience, after all. 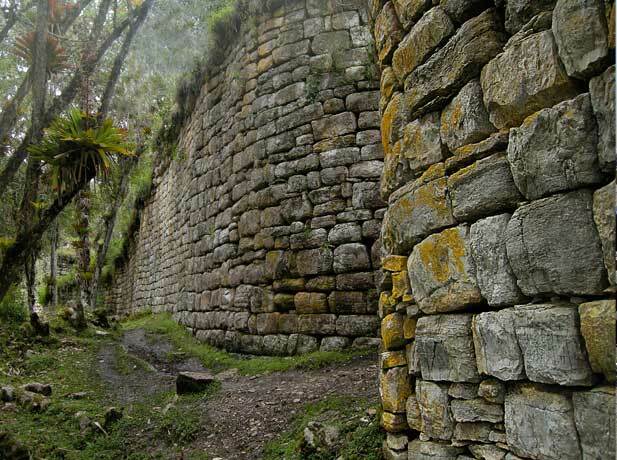 Of all the features that set Peru apart from its neighbours, the most impressive is its abundance of ancient ruins. Yes, yes, Machu Picchu, Cuzco, etc. But that’s just the beginning. Actually, the beginning began long before the Incas and the Sacred Valley. In fact, the Western Hemisphere’s oldest civilization, the Caral-Supe, flourished 5,000 years ago in what we now call Peru. You can visit the ruins of their ancient city at Caral, north of Lima. Come to think of it, if you’re looking for a way to plan your route through Peru, simply riding from one archaeological site to another across the country would guarantee you an amazing tour across deserts, mountains, and jungles. Kuélap archaeological site, in northern Peru. Some of my favourite archaeological pit stops in Peru: the immense walled city of Chan Chan and the nearby painted pyramid of Huaca de la Luna; the mysterious canals of Cumbe Mayo; the Intihuatana at Písac; and my all-time favourite, Kuélap. If you see only one archaeological site in Peru, make it Kuélap. On a high mountain ridge, contained within enormous moss-covered walls, overrun with vines and bromeliads, Kuélap is like the set of an Indiana Jones movie. My inner twelve-year-old was giddy the entire time. And yes, Machu Picchu – despite all the hype, and the thousands of tour companies, and millions of tourists, and all that flaky new age nonsense – is an amazing sight to behold. I was lucky enough to have visited the site on a rare clear day in the middle of rainy season when there were only several hundred people on the site, instead of several thousand. 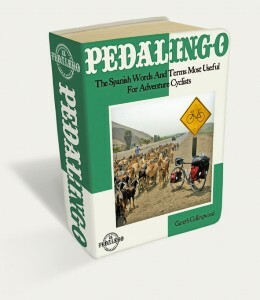 Peru is a tough country to bike. You will be tested by its extremes of topography and climate. The climbs in the Cordillera Blanca will require all your strength and thermal clothing. 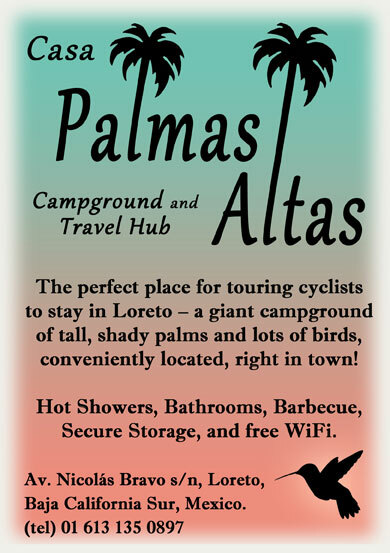 The coastal deserts will require patience and plenty of sunscreen. The traffic in the major cities, especially, Lima will require your full attention and perhaps a breathing mask (I’m not joking, once it felt like I was going to choke to death on all the exhaust fumes). But Peru is also one of the most rewarding countries to tour in Latin America. If you have six months to travel anywhere, you could spend the entire time within Peru’s borders and still come away feeling you’d missed half of it. Definitely a country to visit and revisit and revisit. Inca Kola wants you to drive with care (and drink Inca Kola). Feature image (top of page): Days and days of desert haze, riding Peru’s lunar coastal landscape.